16F-8 No.77 Shin Tai Wu Rd. Our Grand Opening and Ribbon Cutting Ceremony will be held on December 23rd 2009. At this time we will open the offices to our local suppliers to take part in our festivities. As we settle into our new offices, we are forever thankful to all who have supported us through the years. 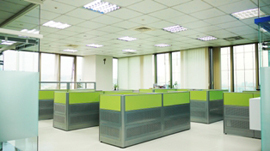 AICSYS Inc has been in the IPC industry for over sixteen years, with operations based out of California. 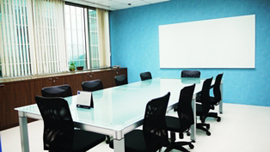 OEM/ODM product manufacturing to many of the industries larger players in Europe, ASIA, and North America has been AICSYS' focus until recently. 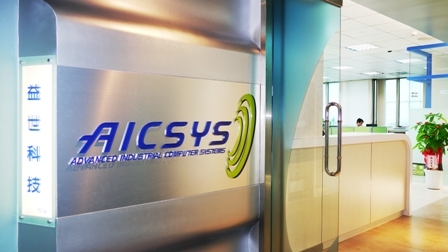 AICSYS has expanded their manufacturing capabilities to include sites in both Taiwan and Shen Zhen, China allowing ACISYS to focus on producing its own line of IPC products. Experience today the advantages of having over sixteen years of manufacturing, engineering, and customer support at your fingertips, see for yourself why AICSYS is "The Global Choice for Premium Industrial Computers at Affordable Prices."